We are a leading Manufacturer of heat exchanger and tube heat exchanger from Pune, India. 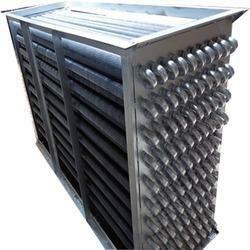 With our immense domain expertise, we are involved in offering Heat Exchanger. The offered products is manufactured using optimum quality components and progressive technology at par with market norms. In addition to this, we offer this products in different specifications and shapes as per the requirements of the clients. Our provided products is highly acknowledged in the market owing to its various quality parameters. Medium Used heavily fouling, highly viscous and corrosive fluids. 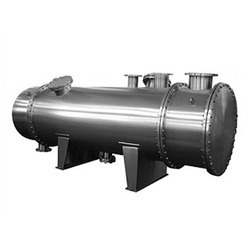 Tube Heat Exchanger is made of copper, admiralty brass, stainless steel (seamless & welded), carbon steel, cupro-nickel or aluminium and other parts are fabricated with carbon steel, cast iron, stainless steel, brass and naval brass.